Description Sail the Maine Coast. Join the Schooner crew for a 2hr. 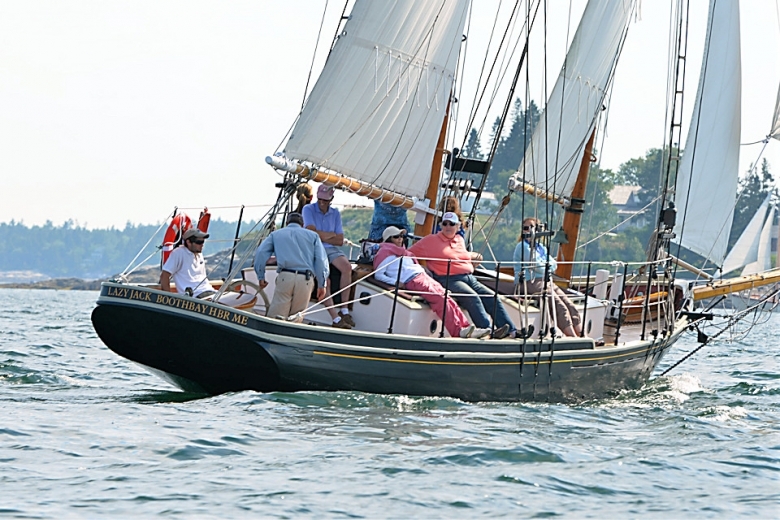 day sail or private charter adventure on Boothbay Harbor’s oldest windjammer. Help hoist sails or take a turn at the wheel. Views 57 views. Averaging 0 views per day.